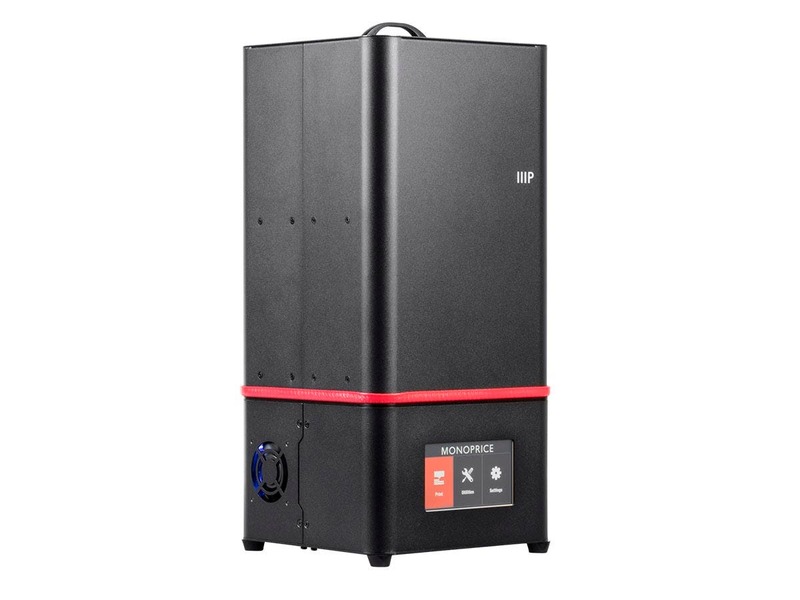 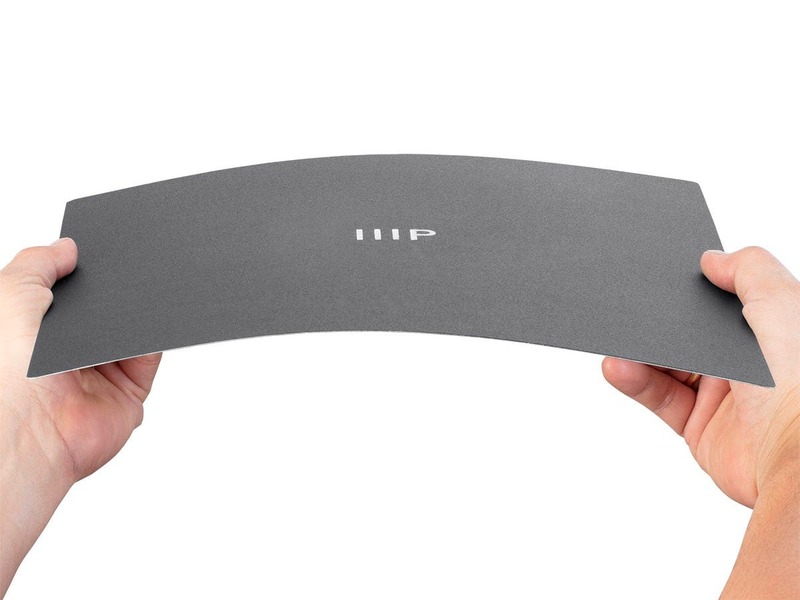 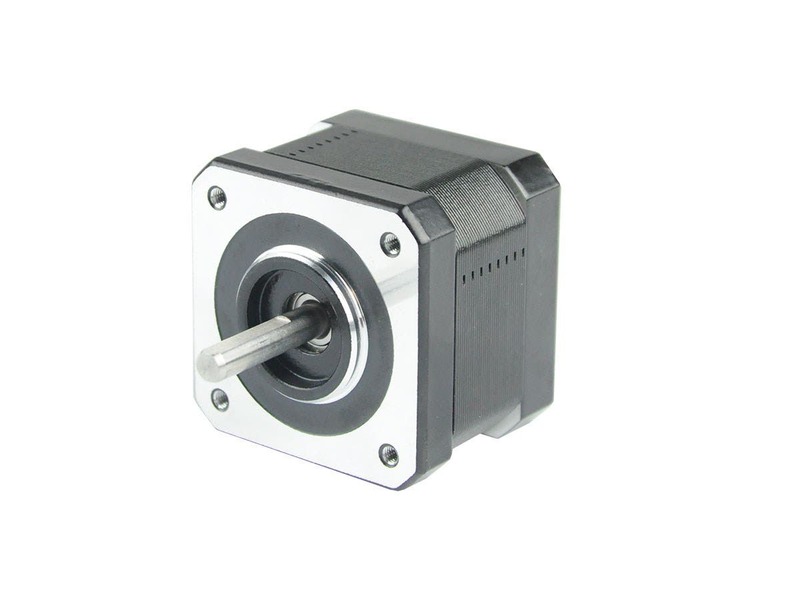 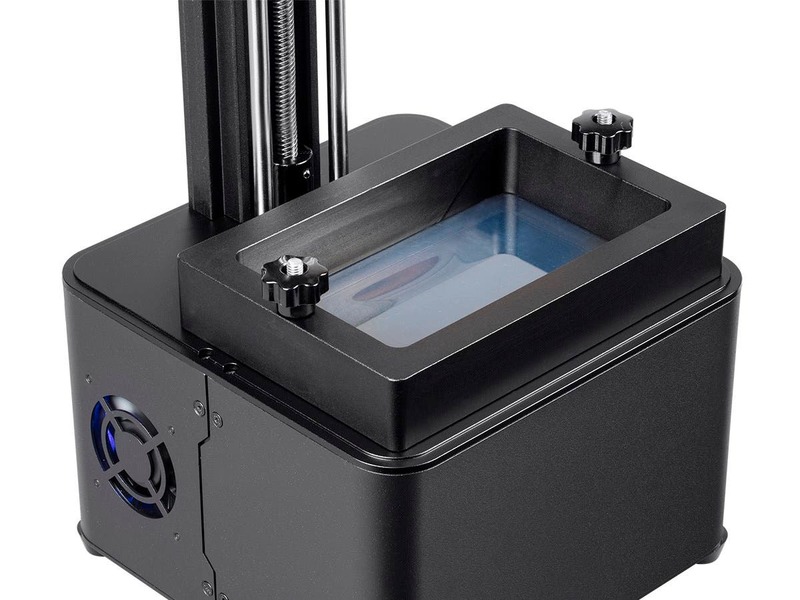 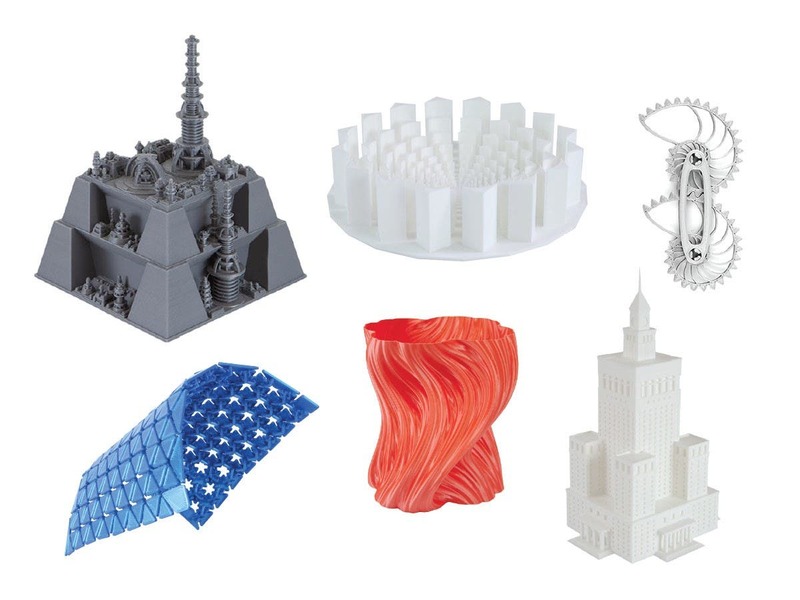 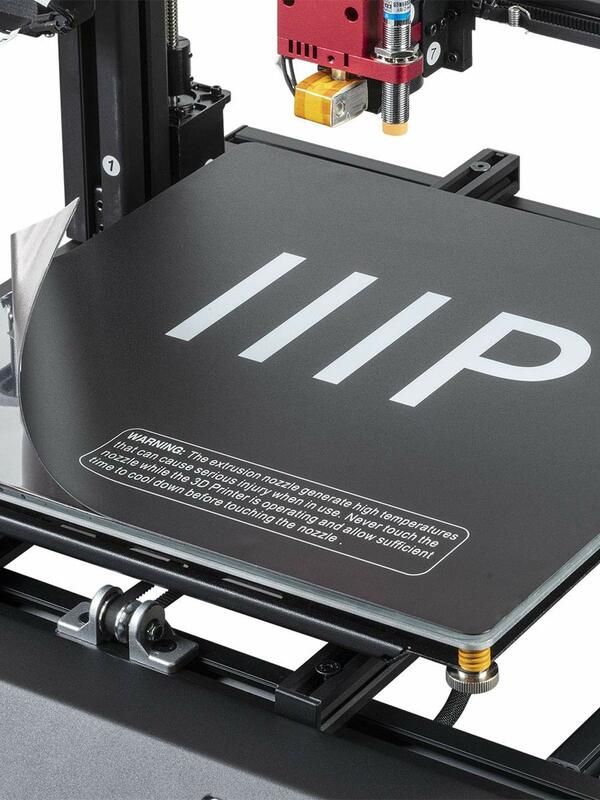 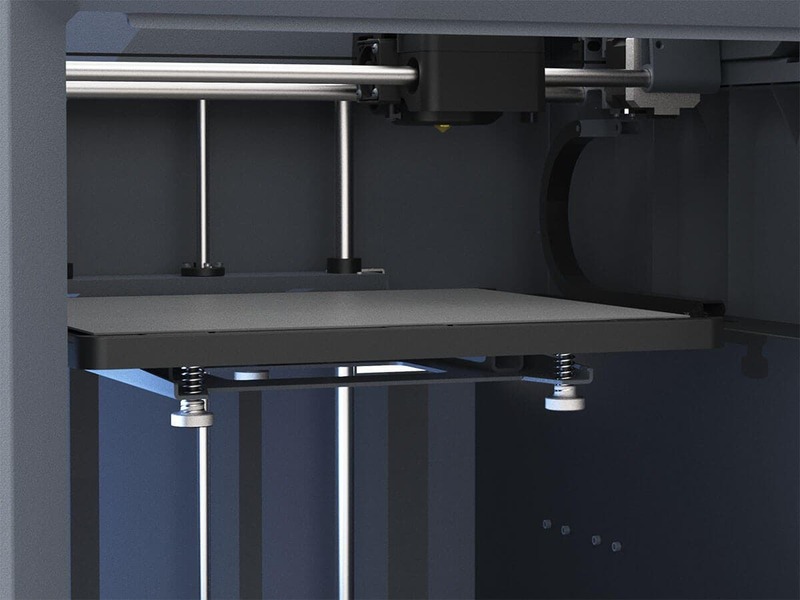 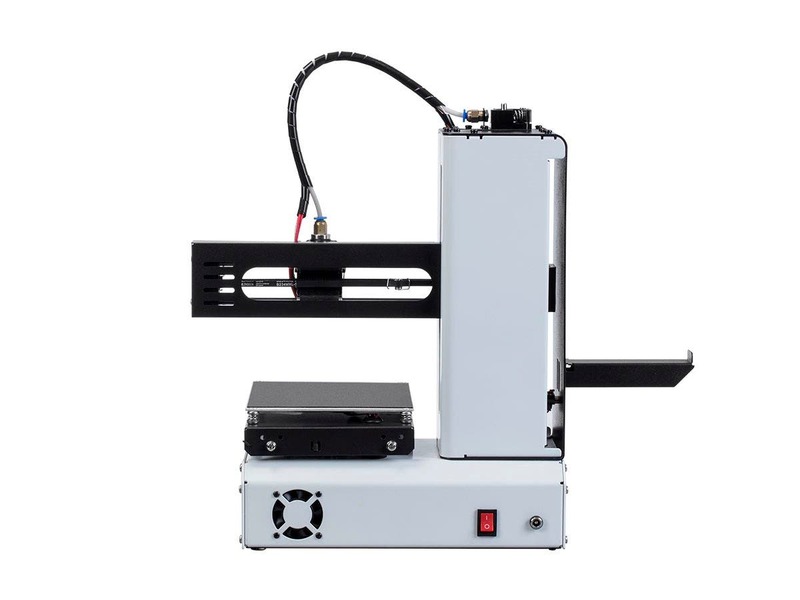 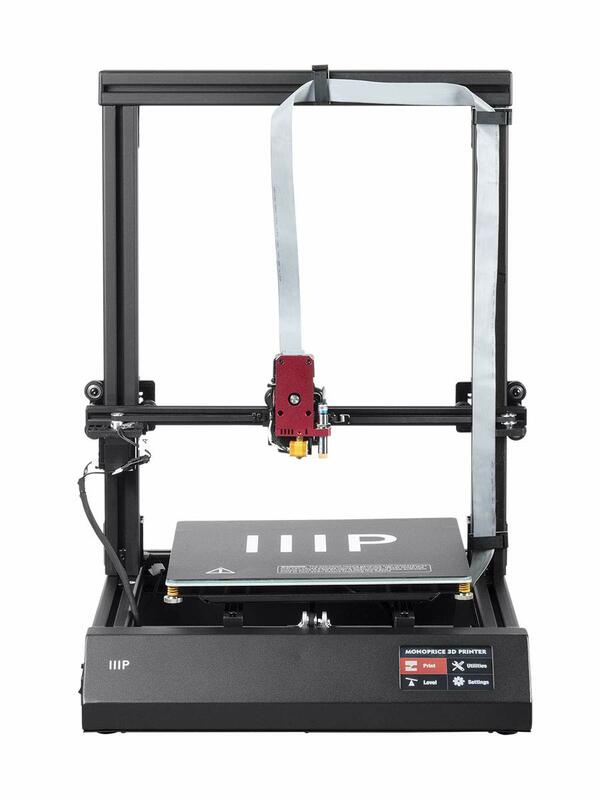 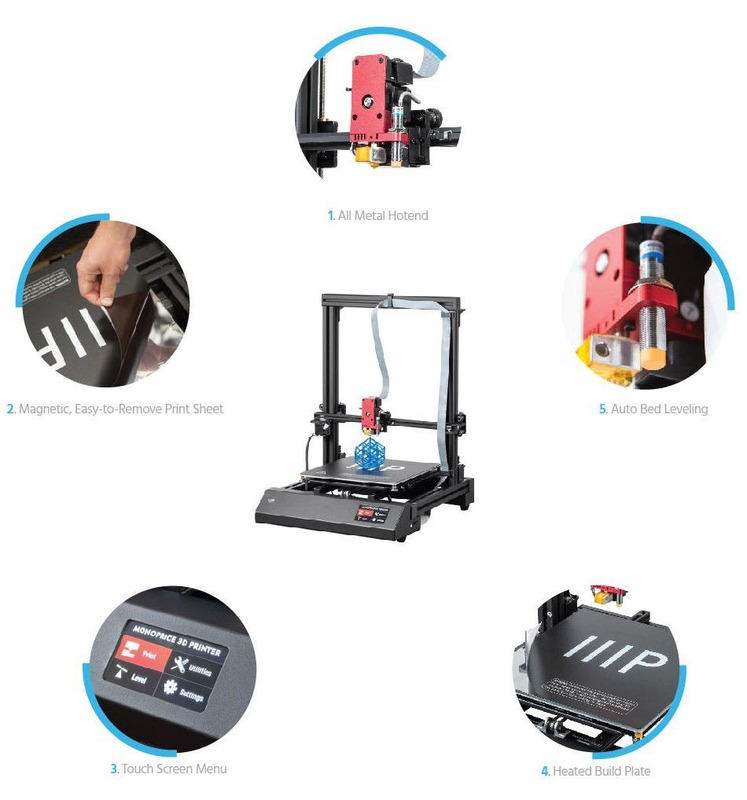 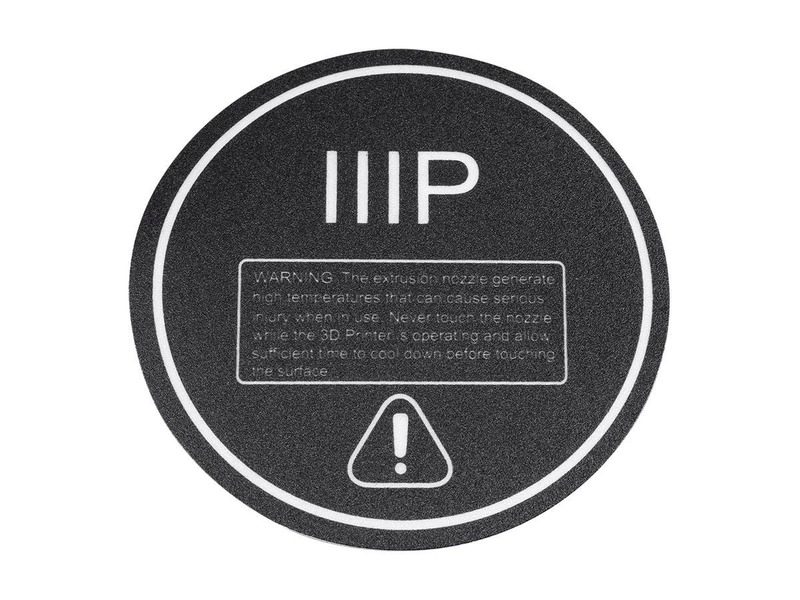 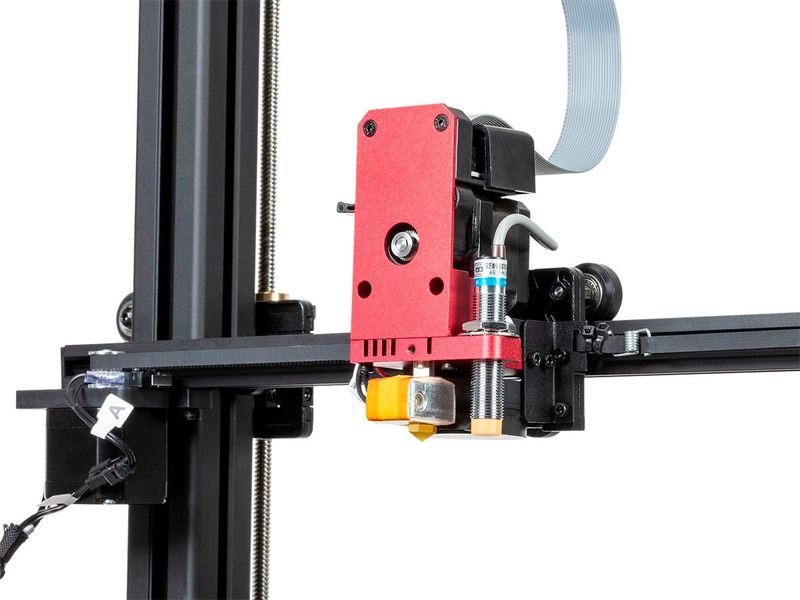 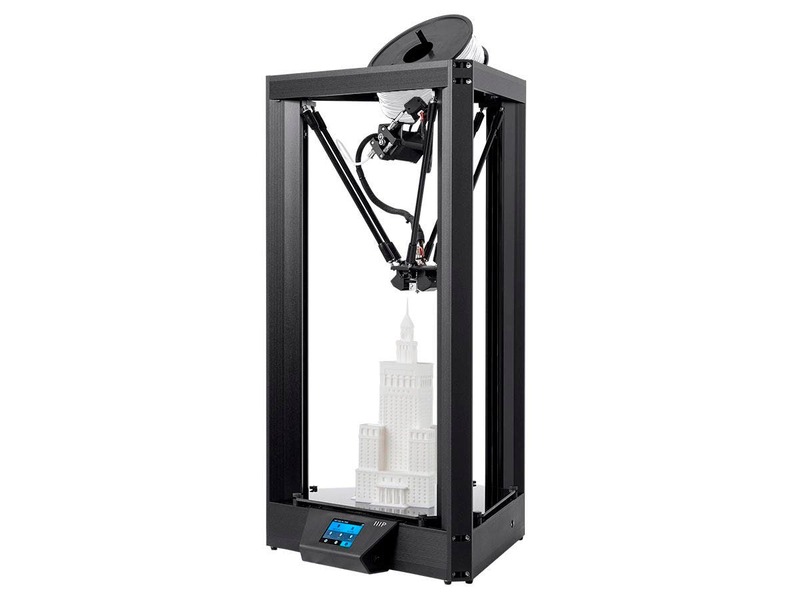 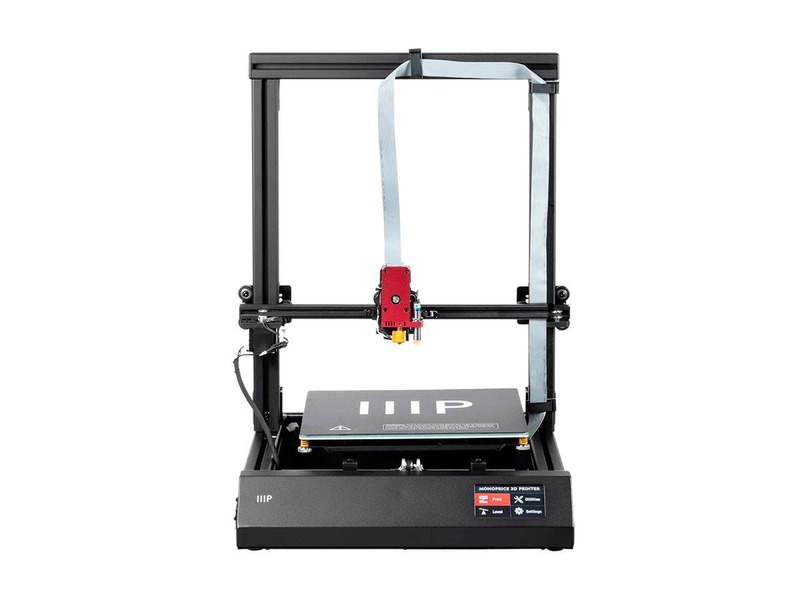 The MP10 is a feature rich 3D printer with a 300x300 heated, flexible, and removable steel spring build plate, and an all metal extruder. 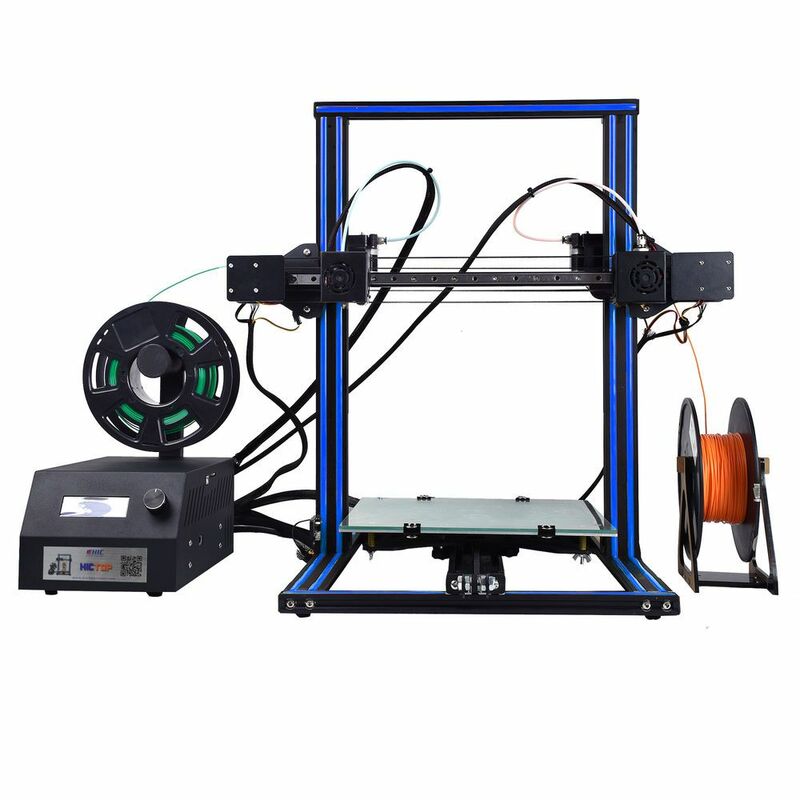 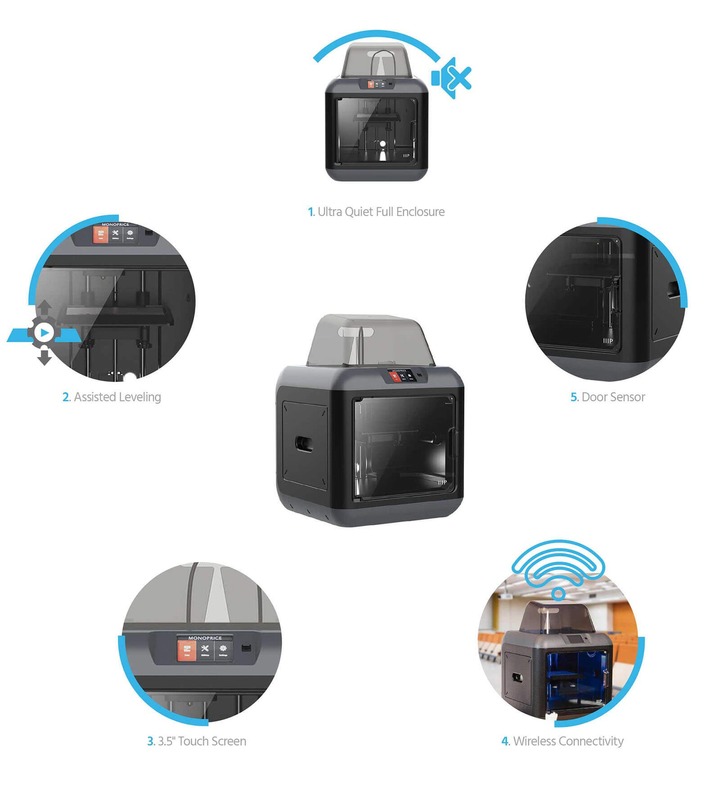 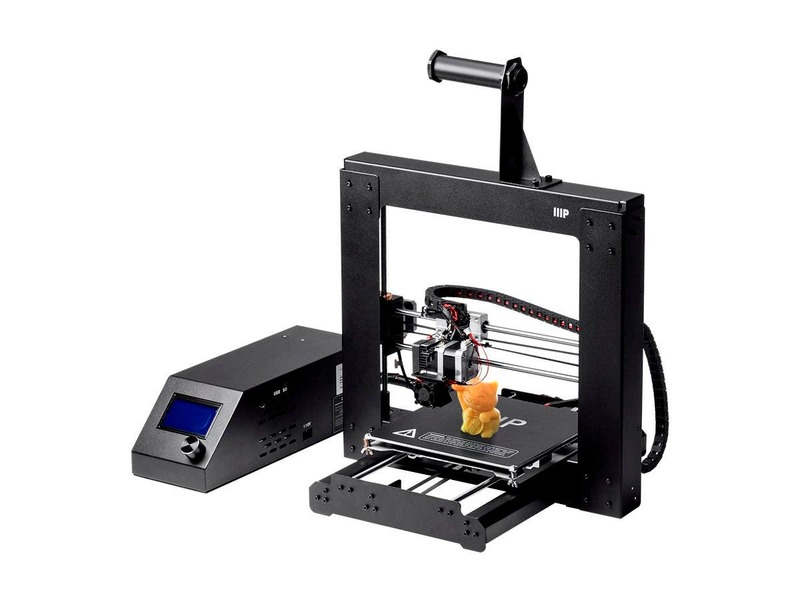 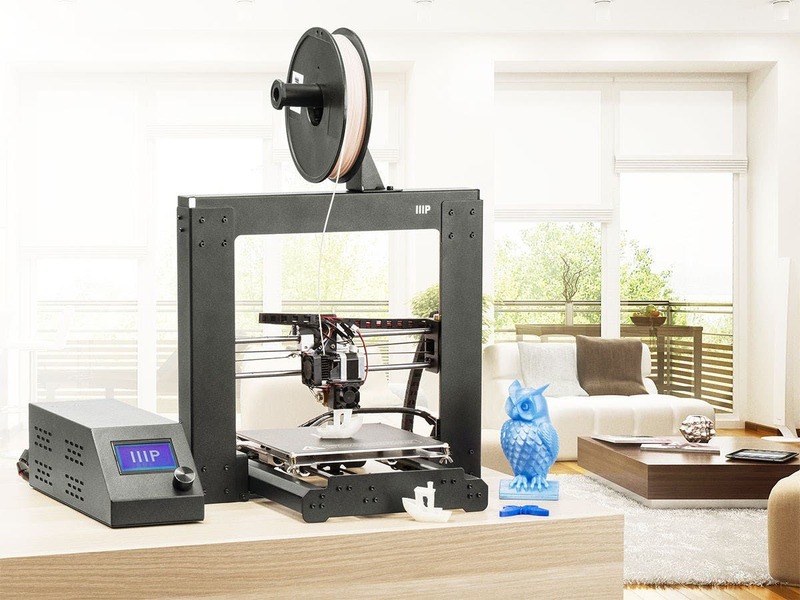 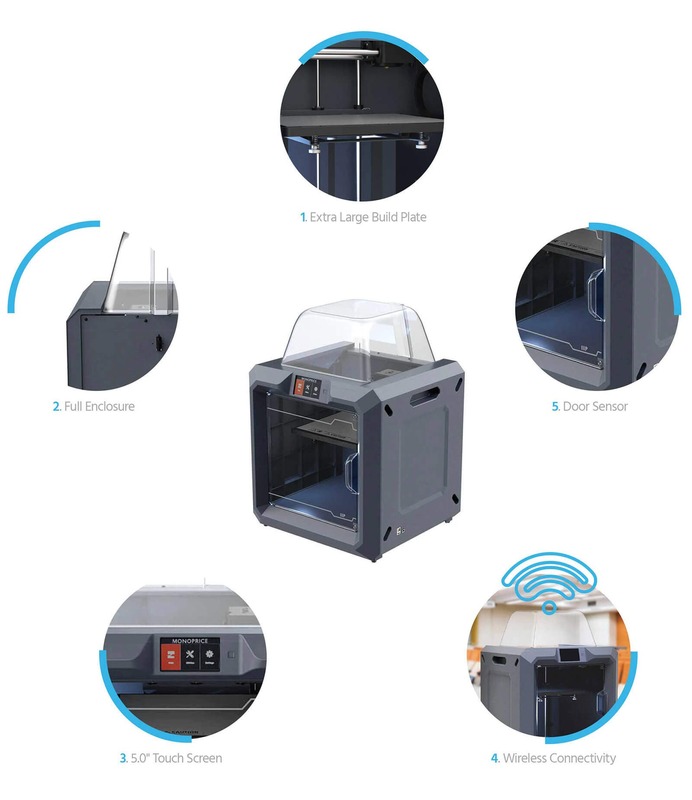 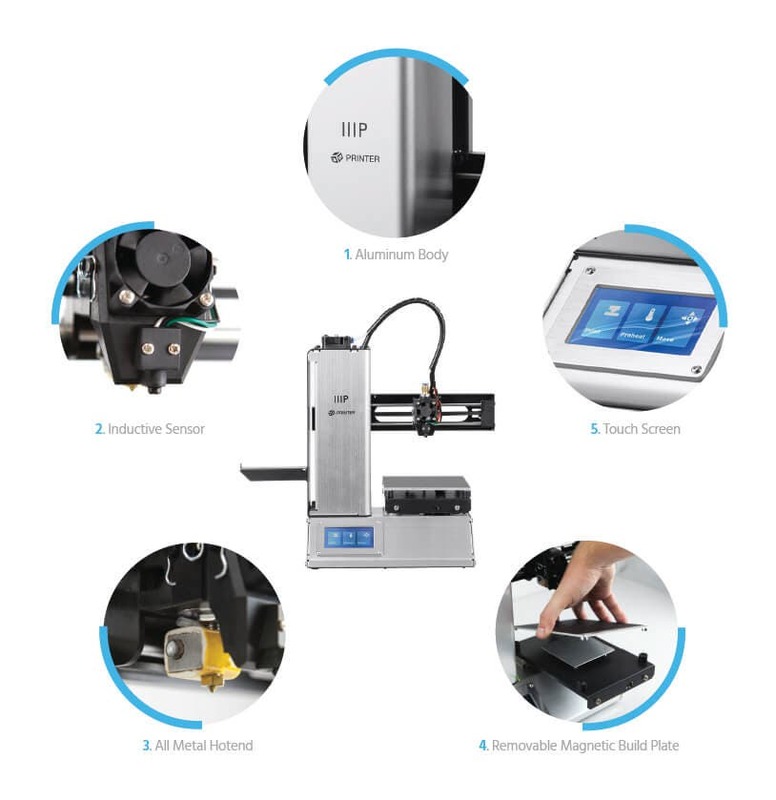 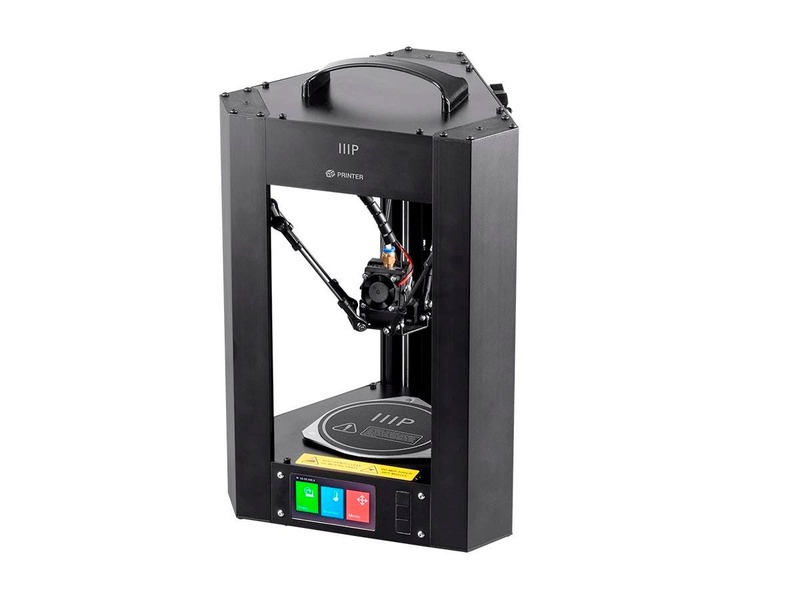 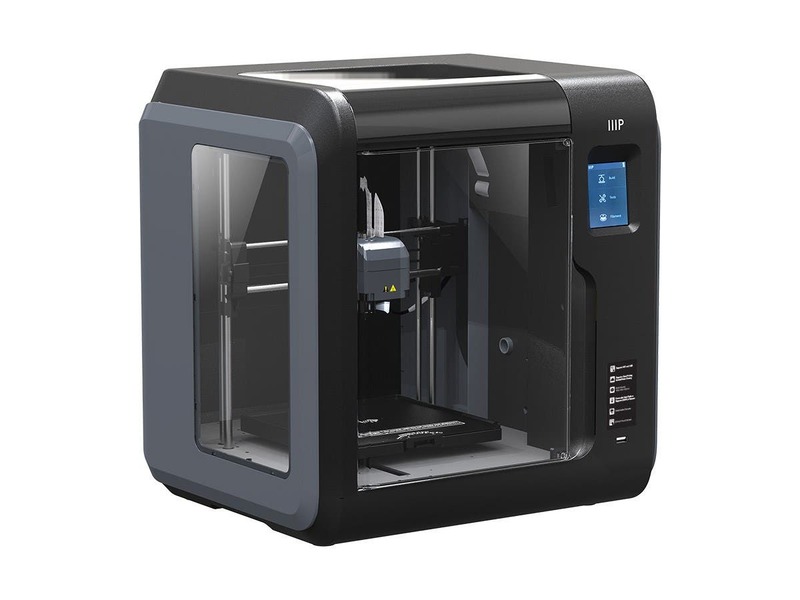 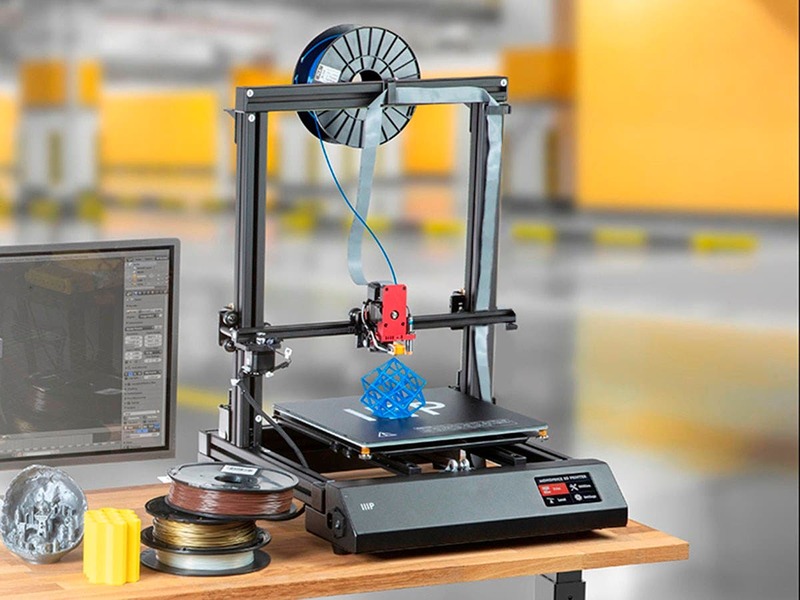 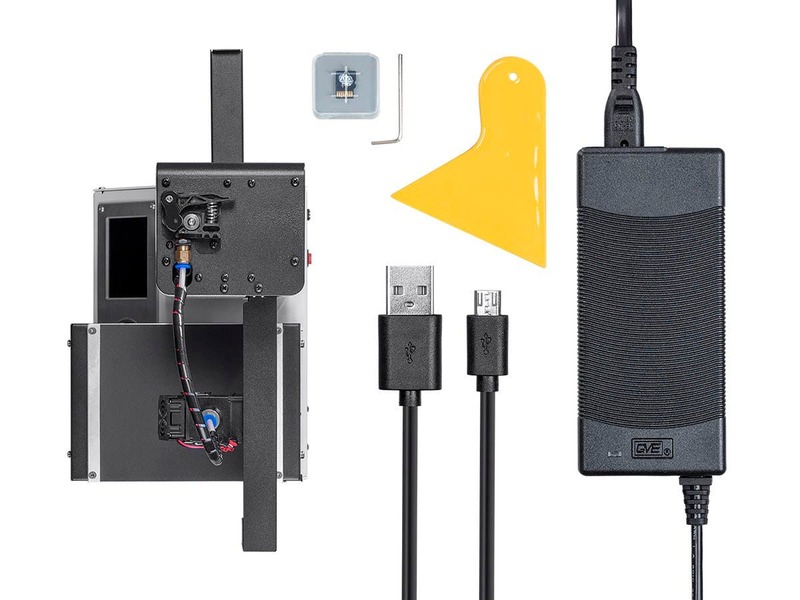 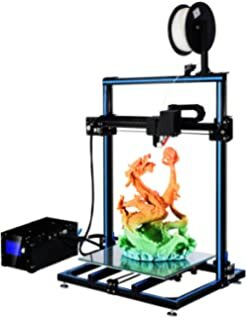 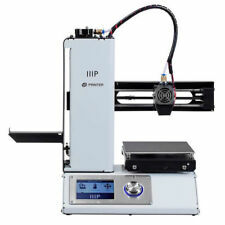 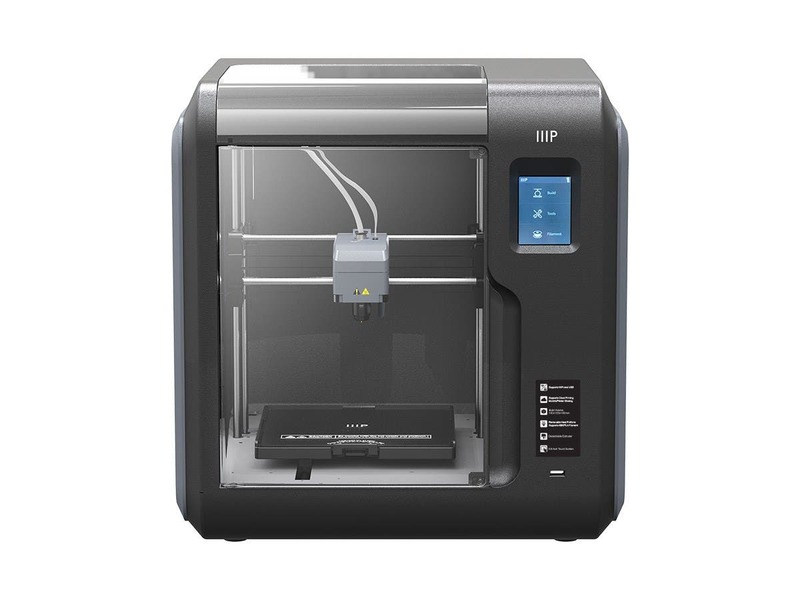 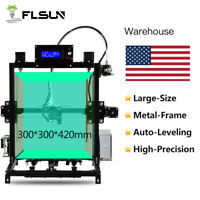 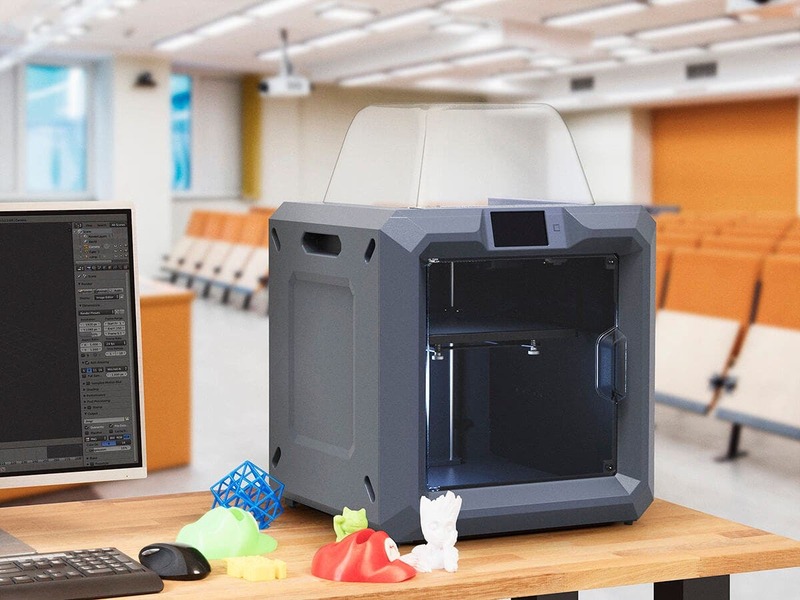 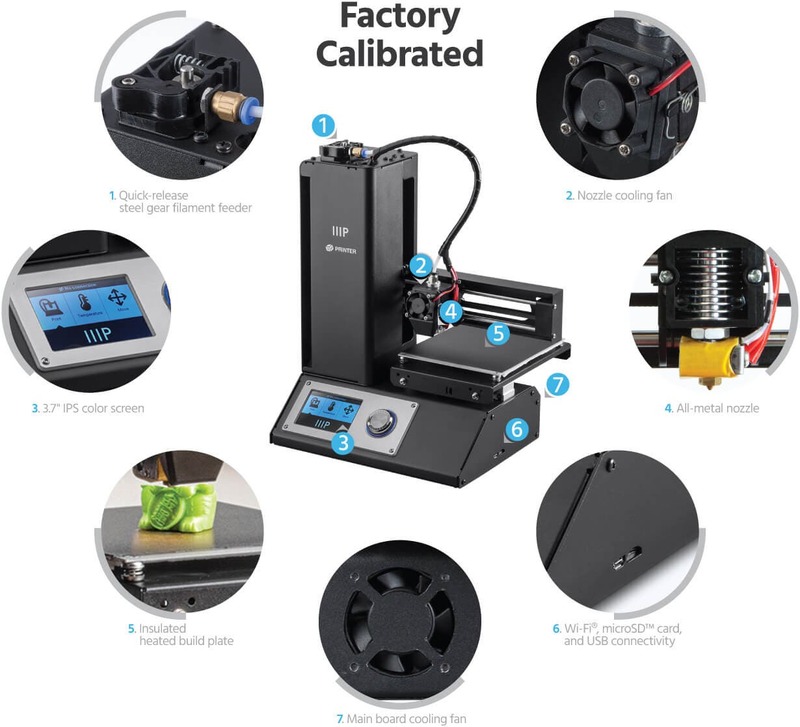 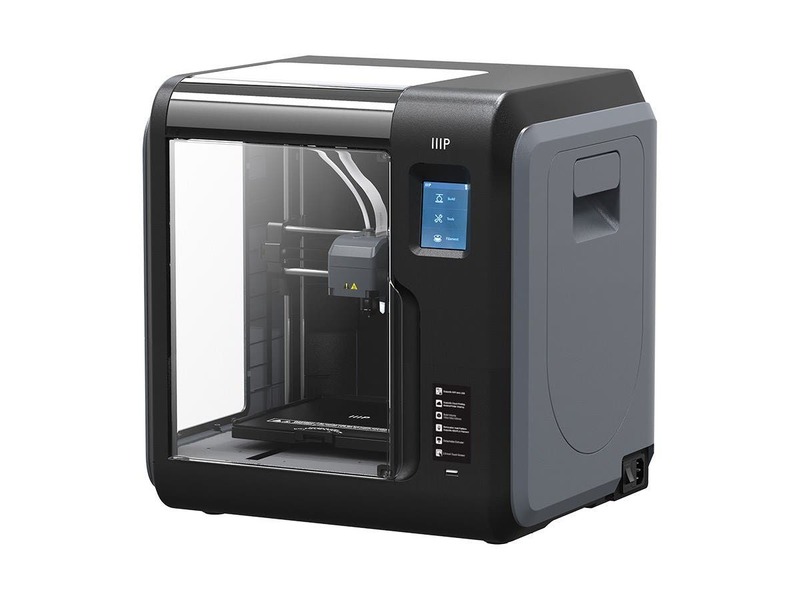 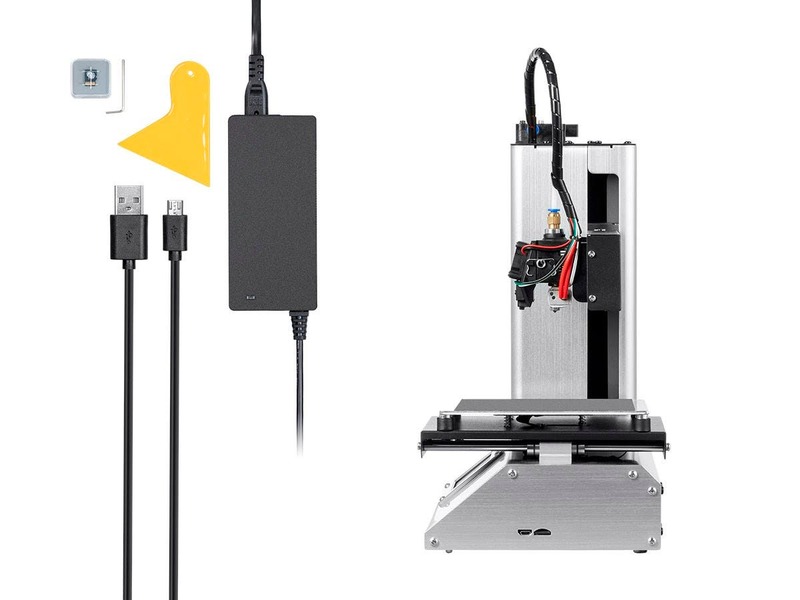 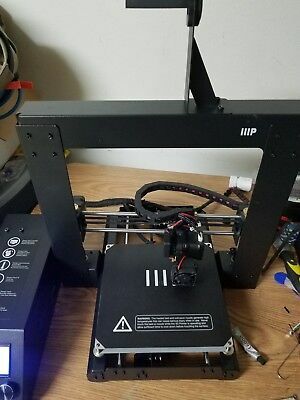 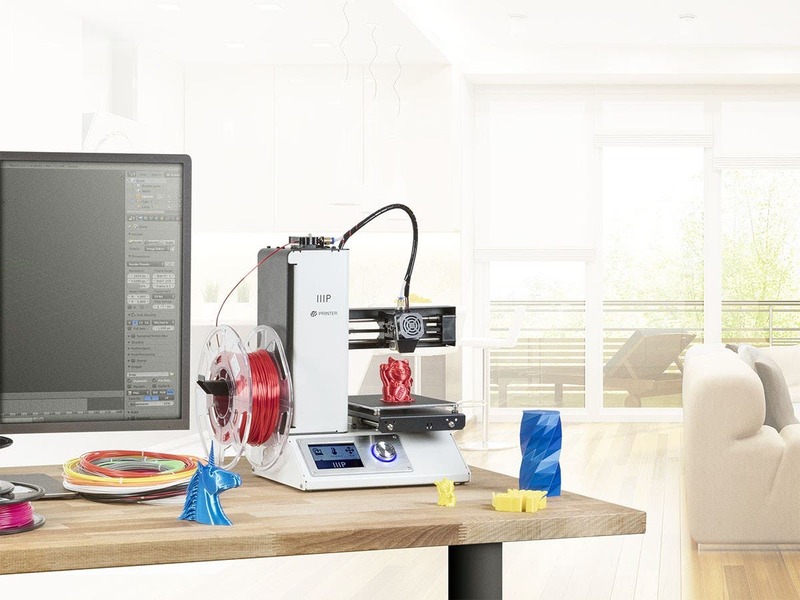 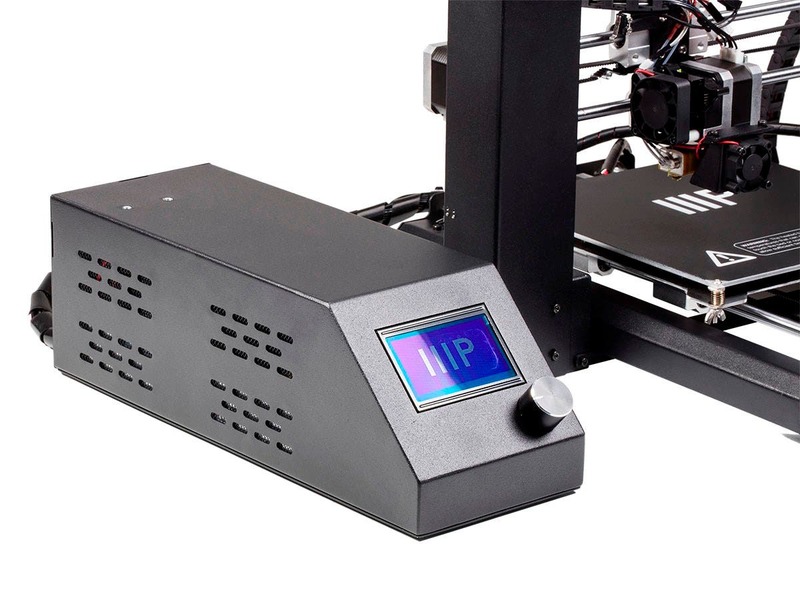 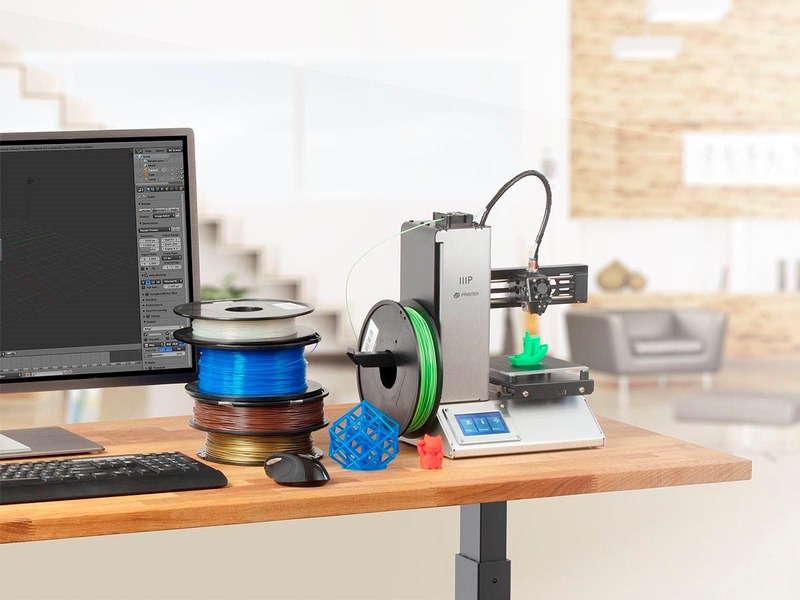 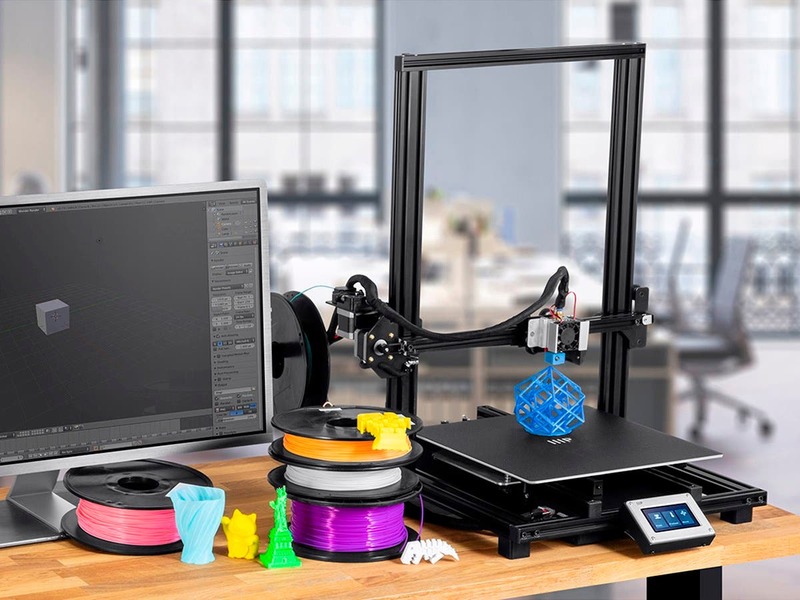 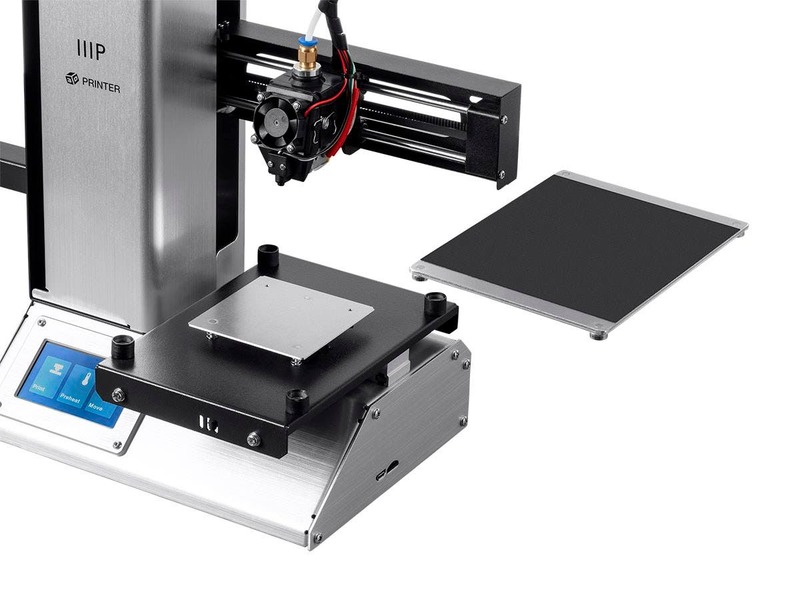 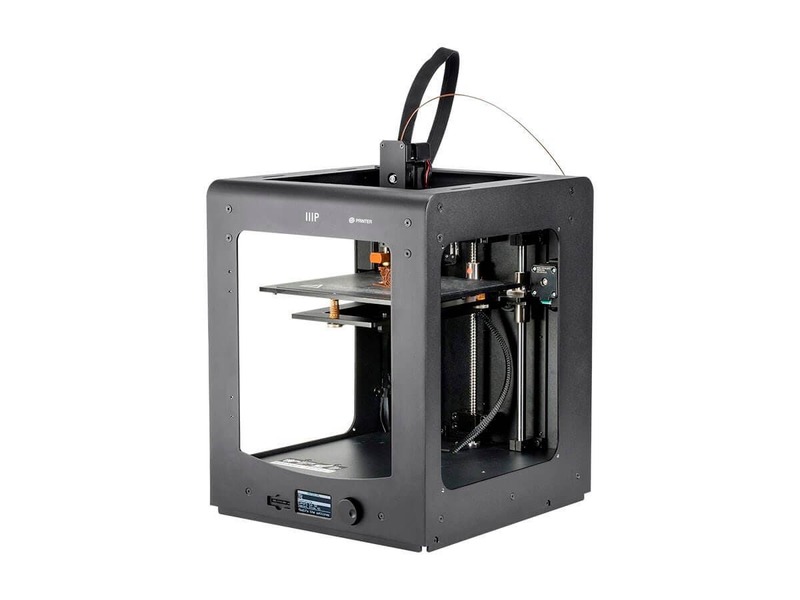 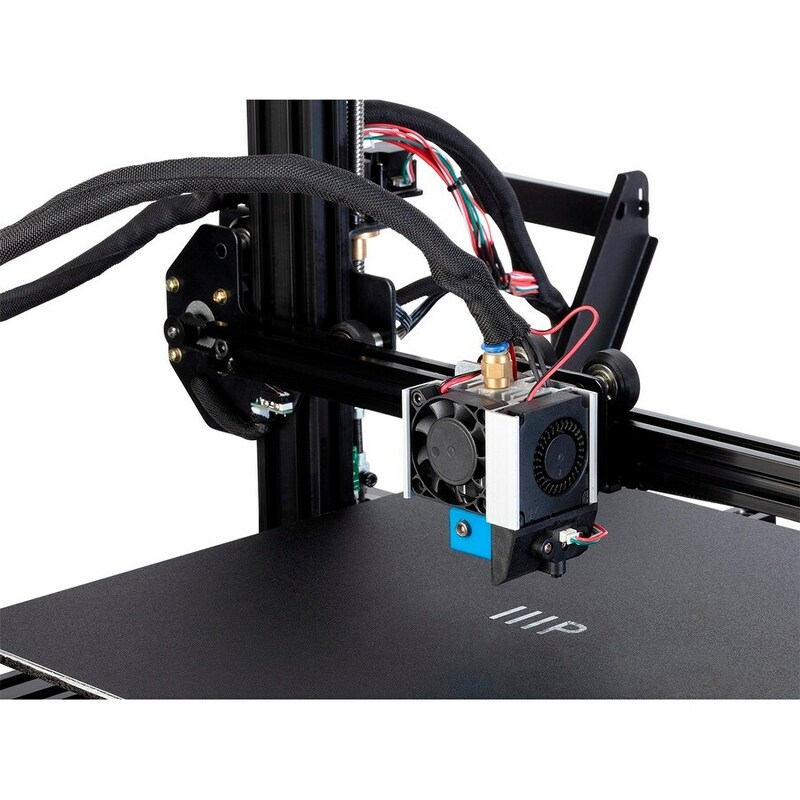 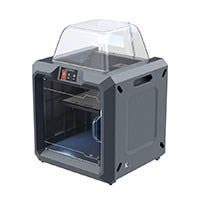 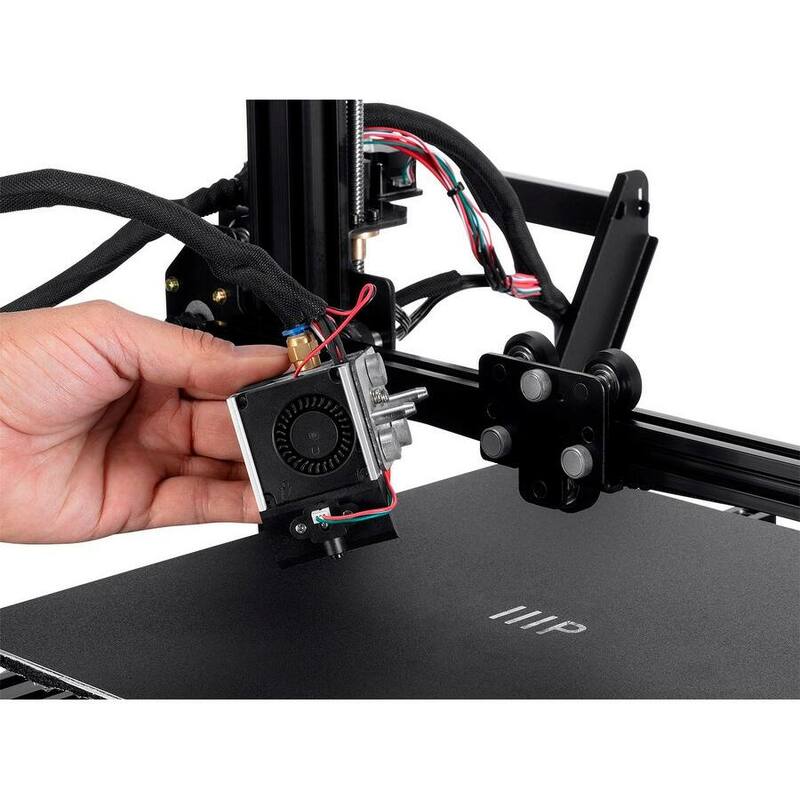 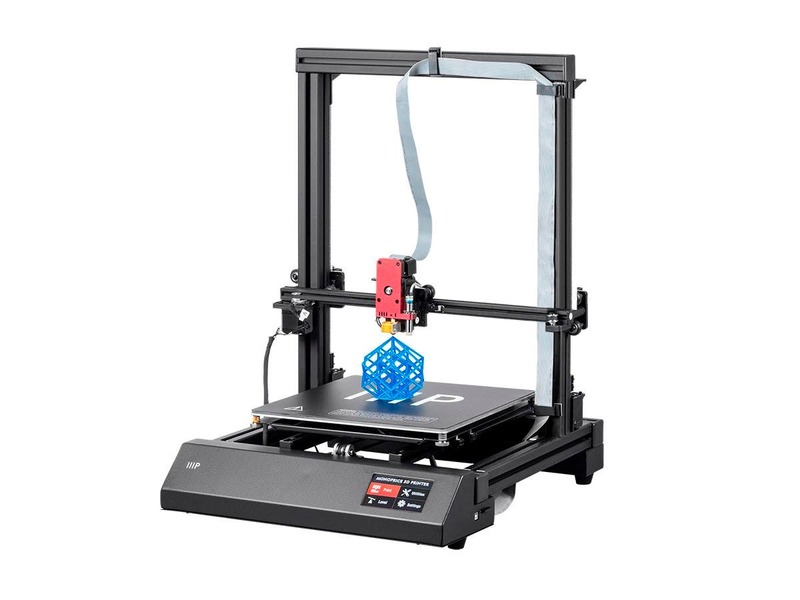 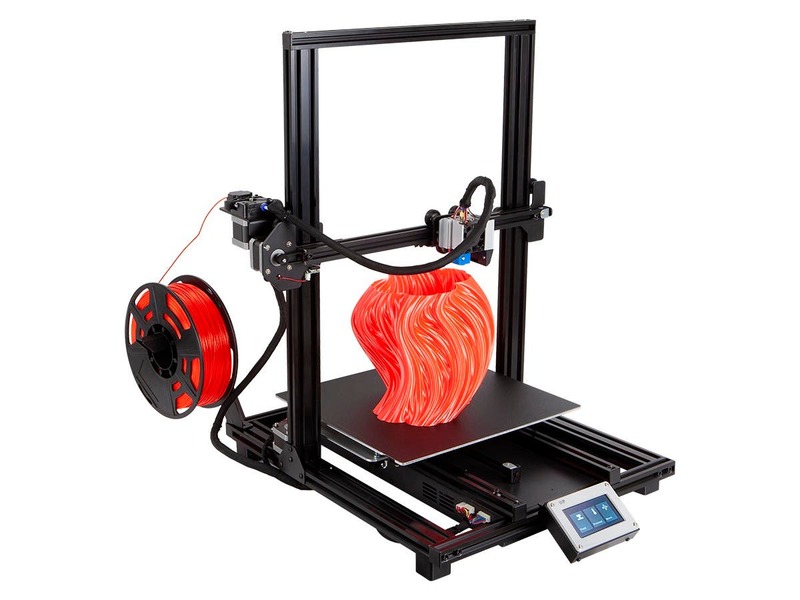 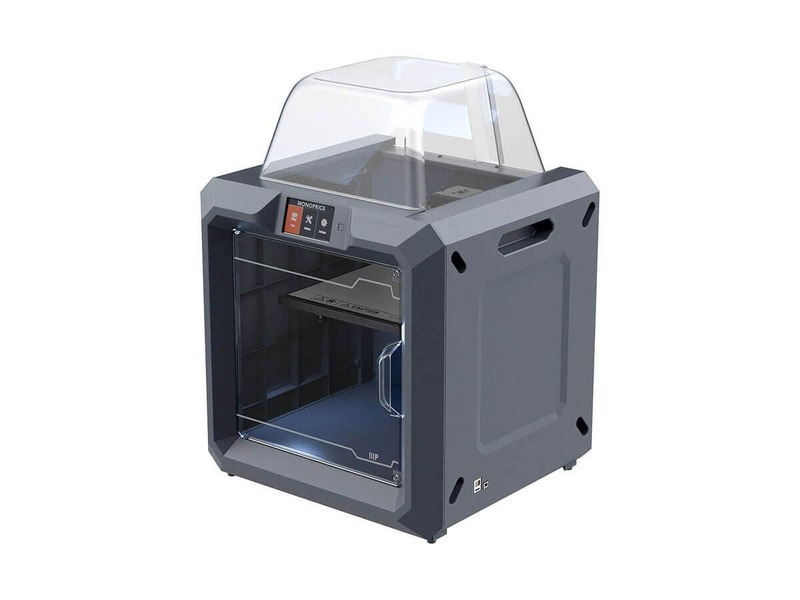 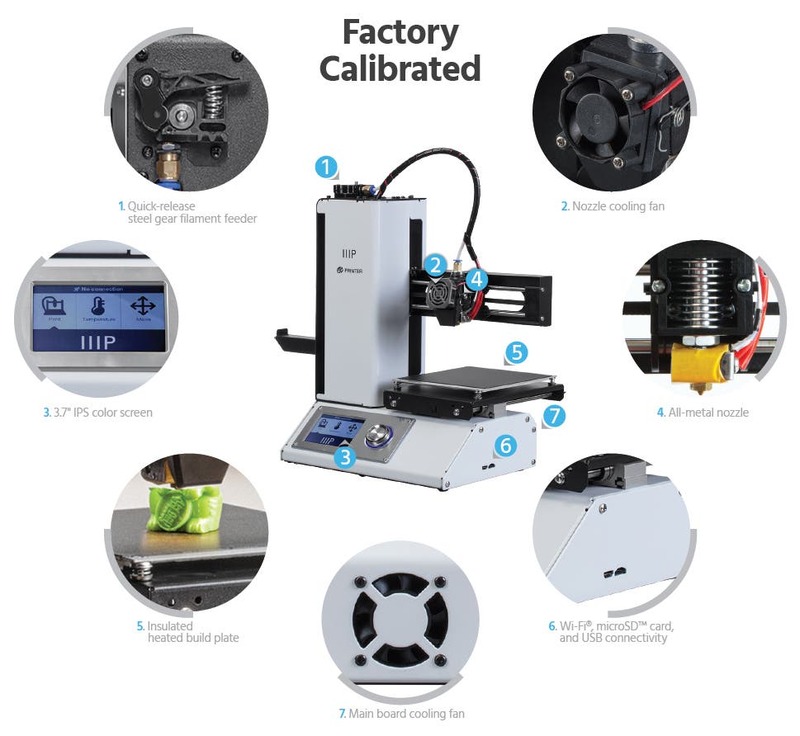 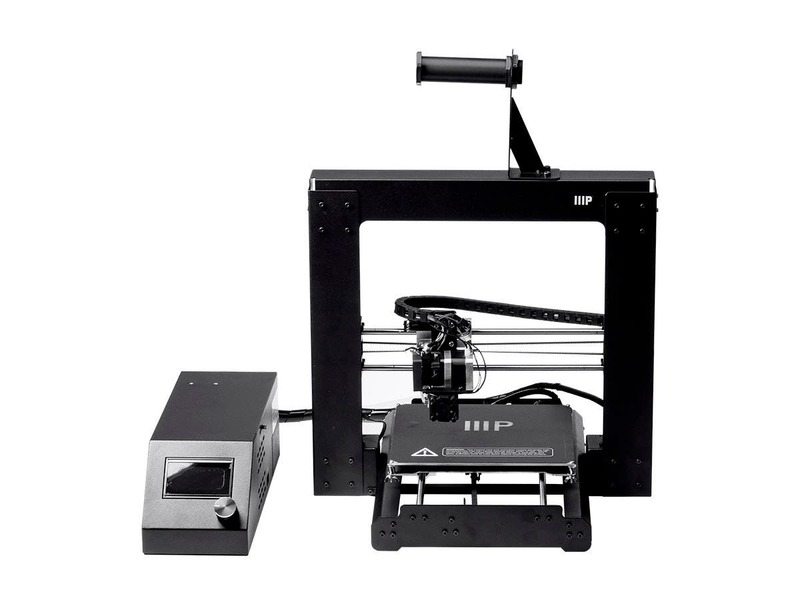 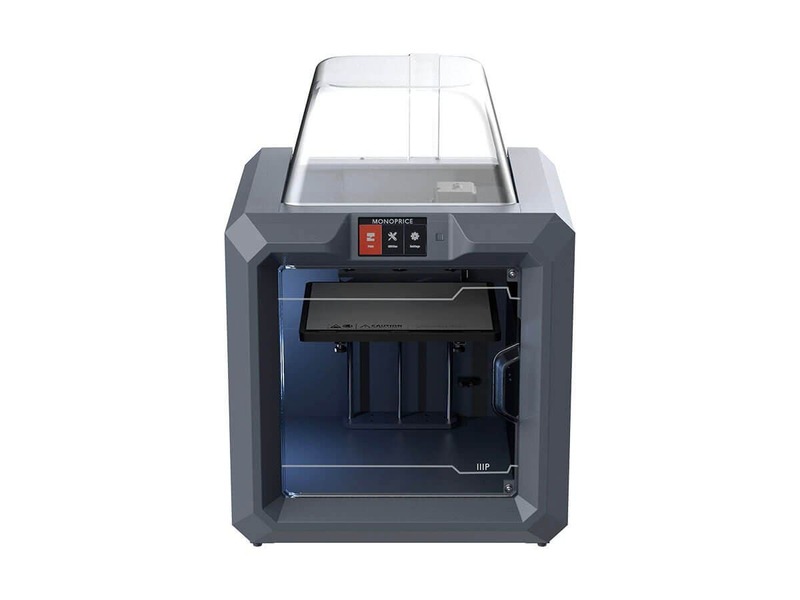 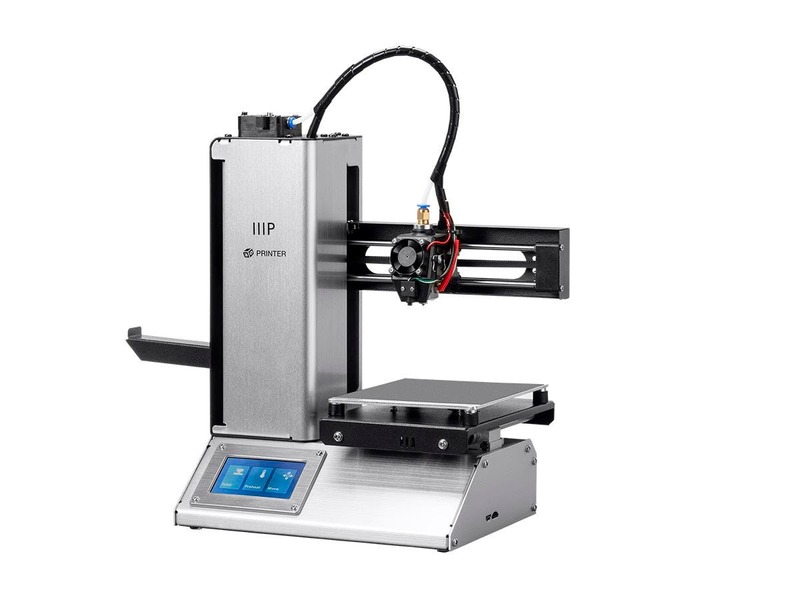 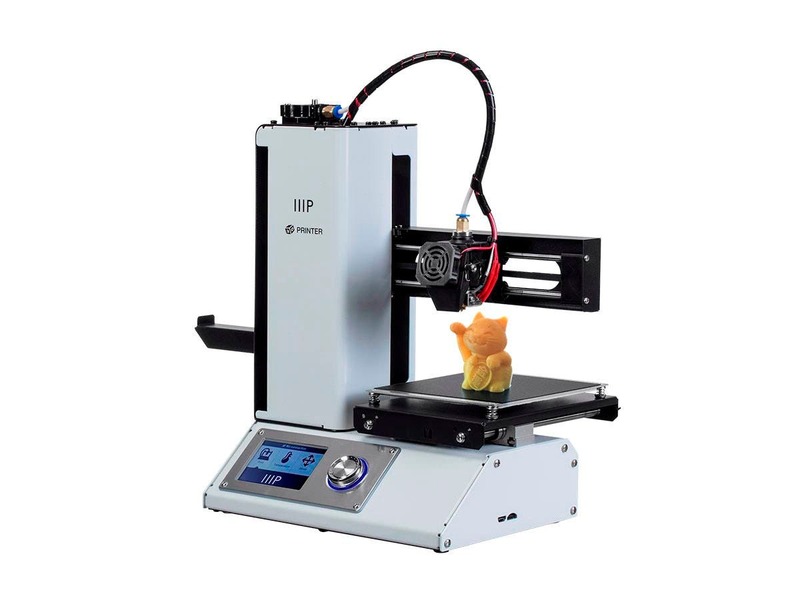 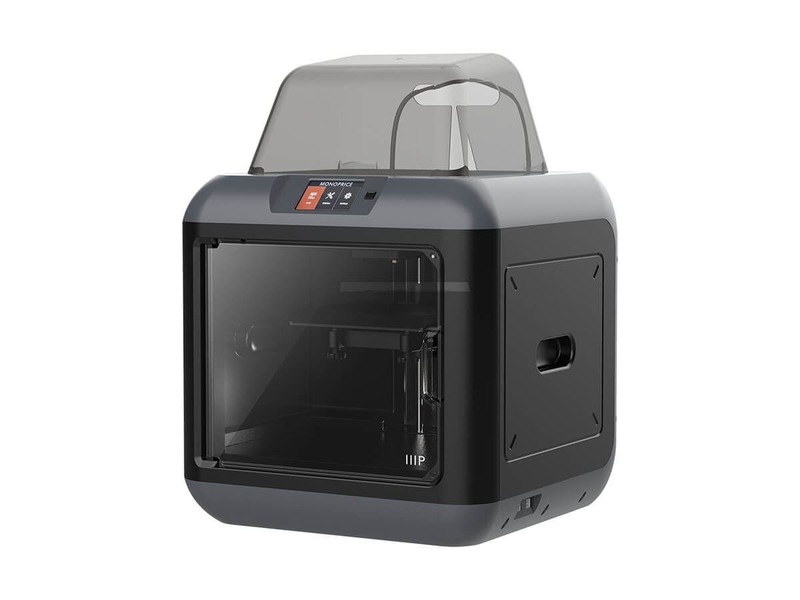 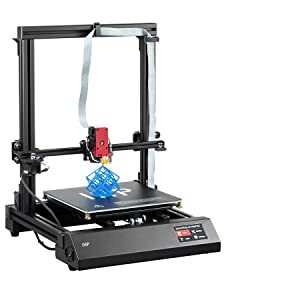 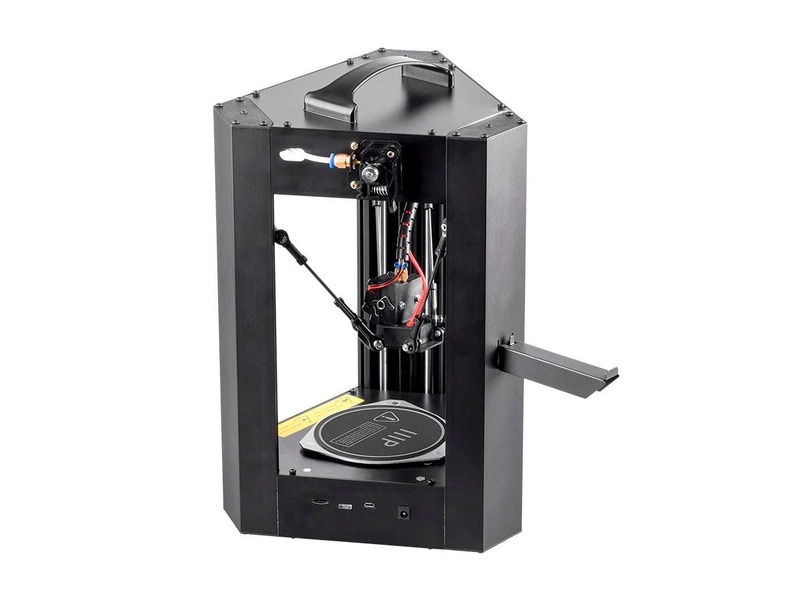 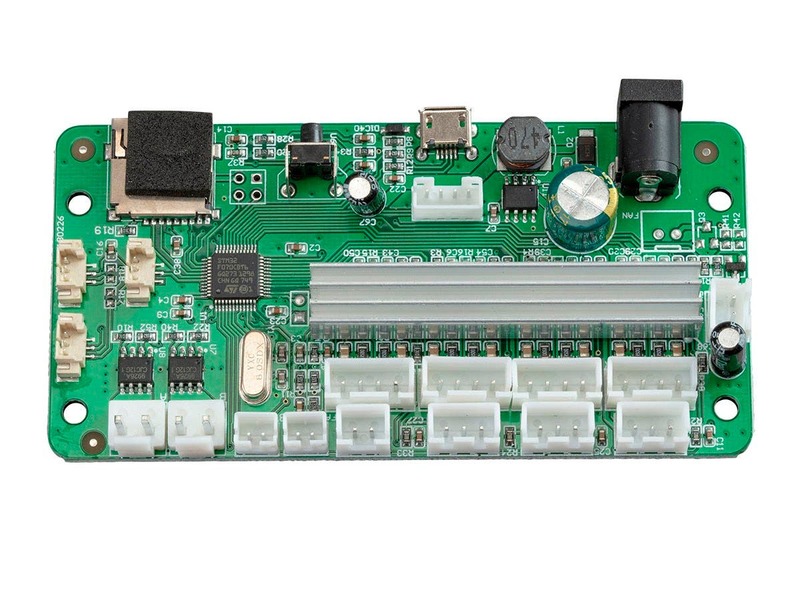 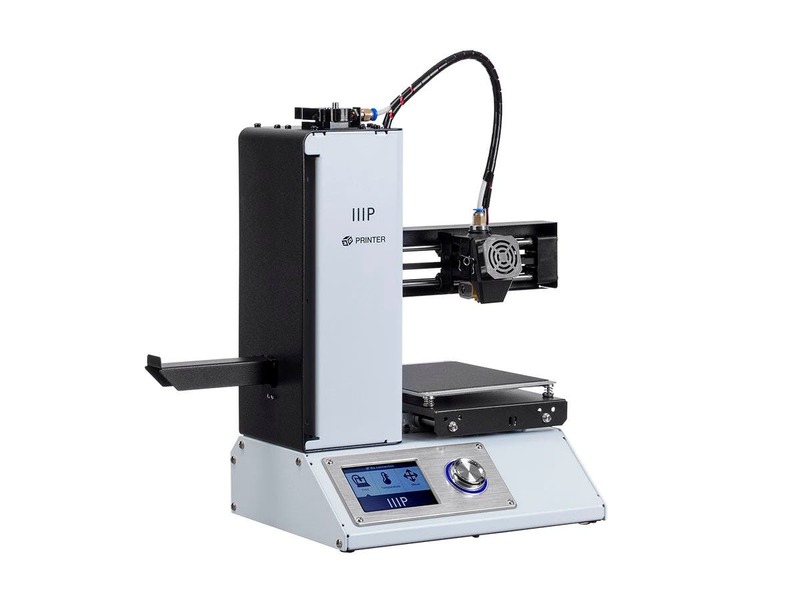 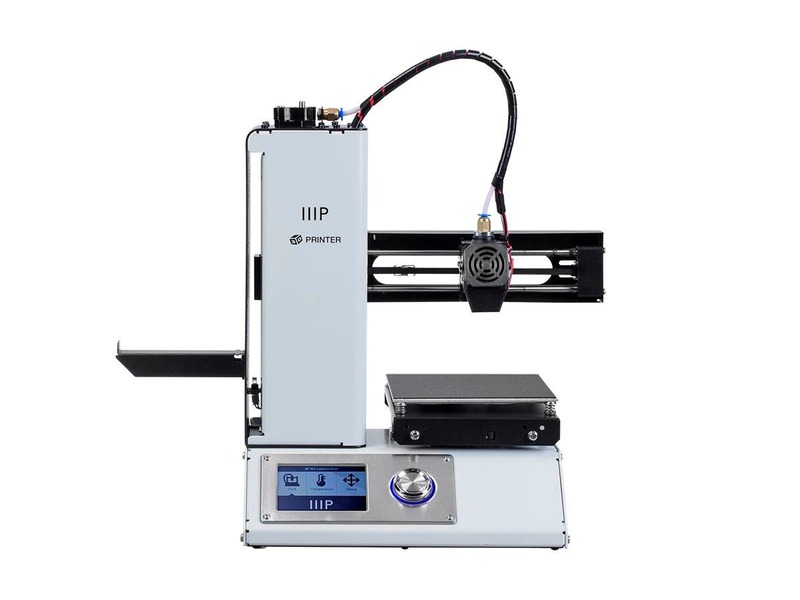 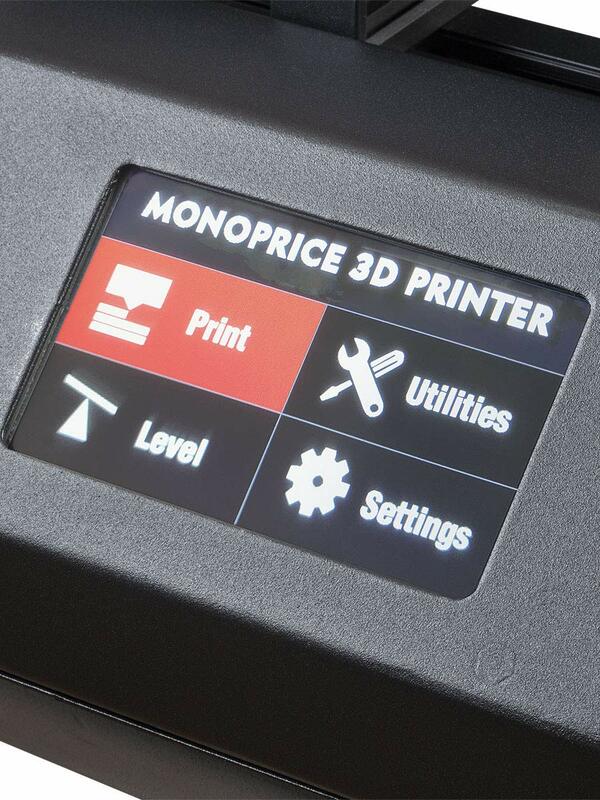 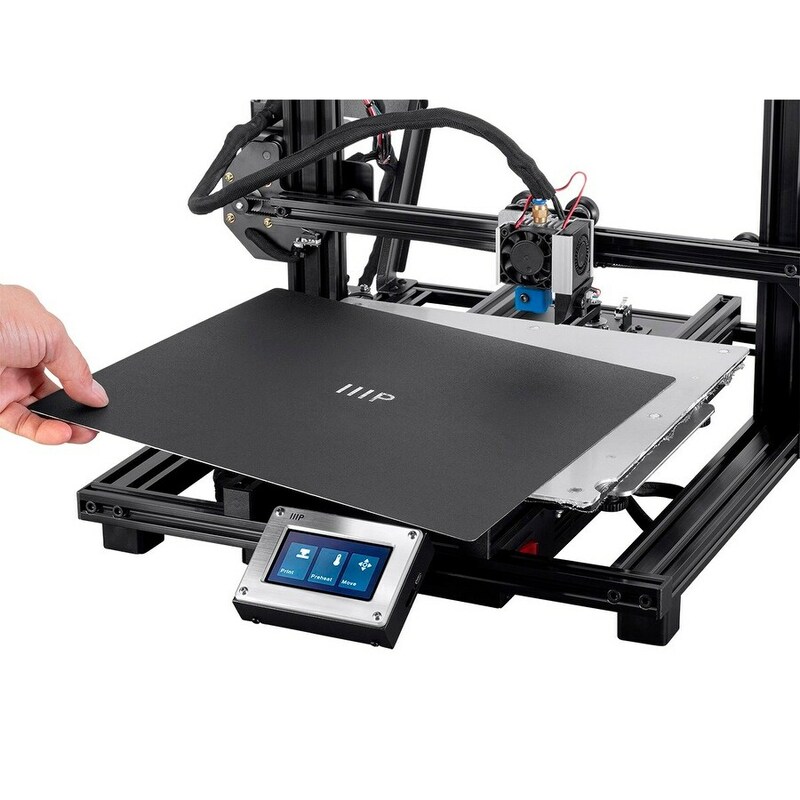 Monoprice Select Mini V2 3D Printer with Heated Build Plate and European. 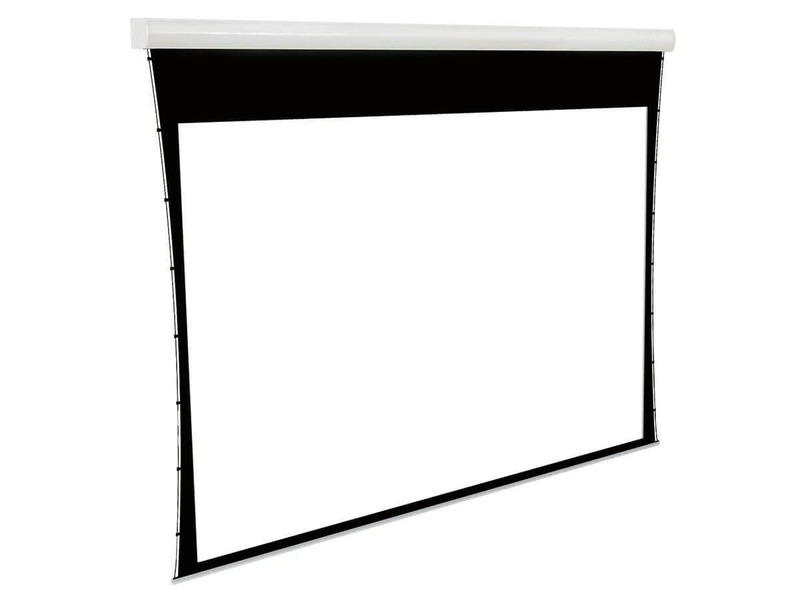 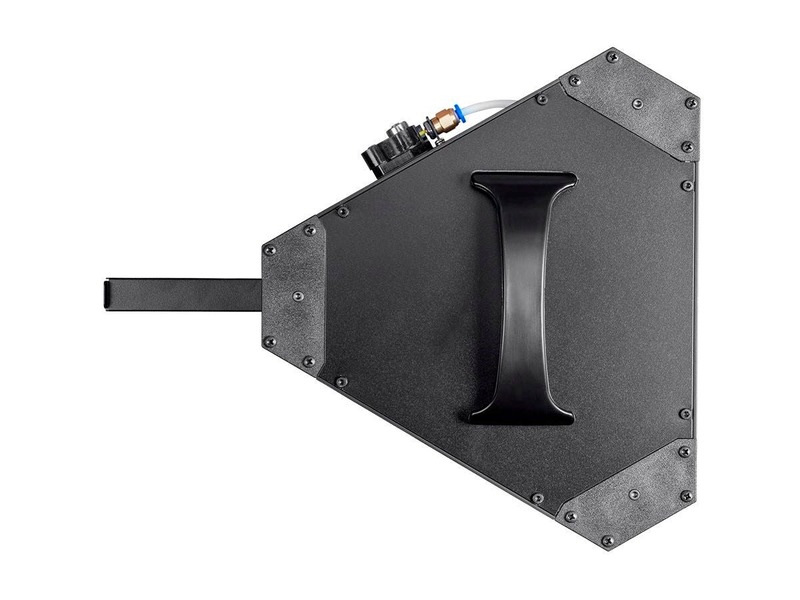 300x300mm heated, & removable steel build plate. 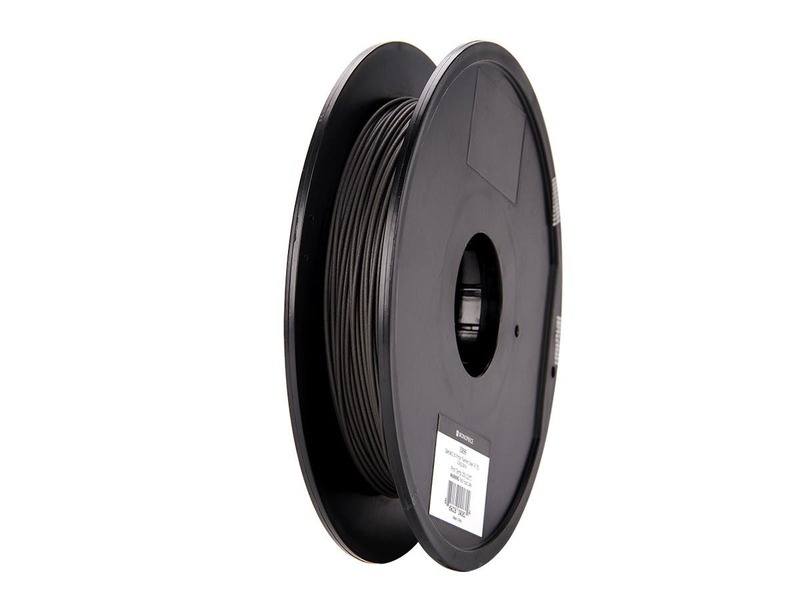 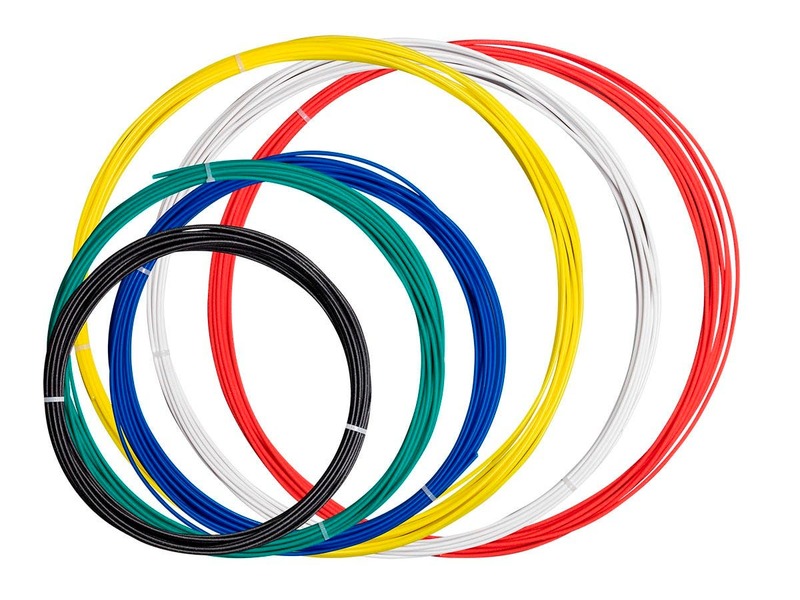 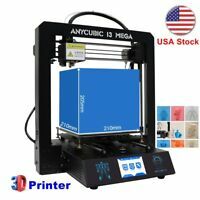 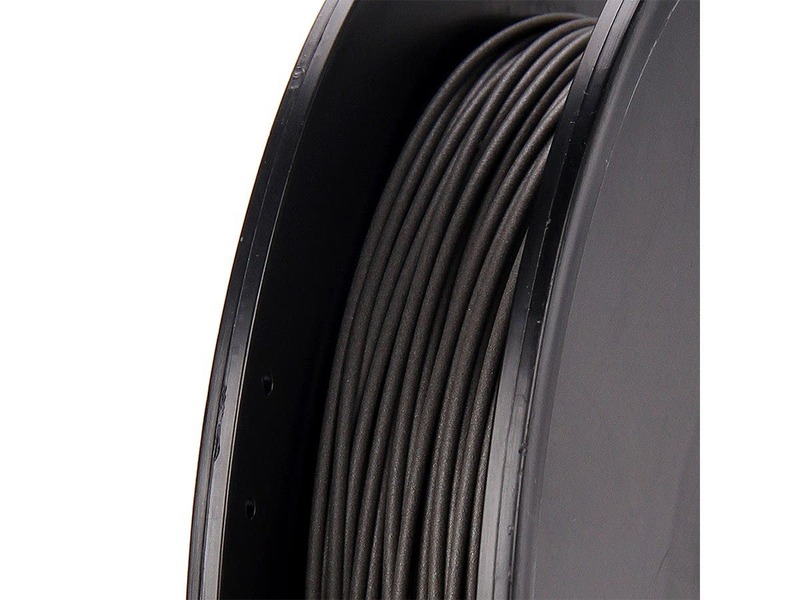 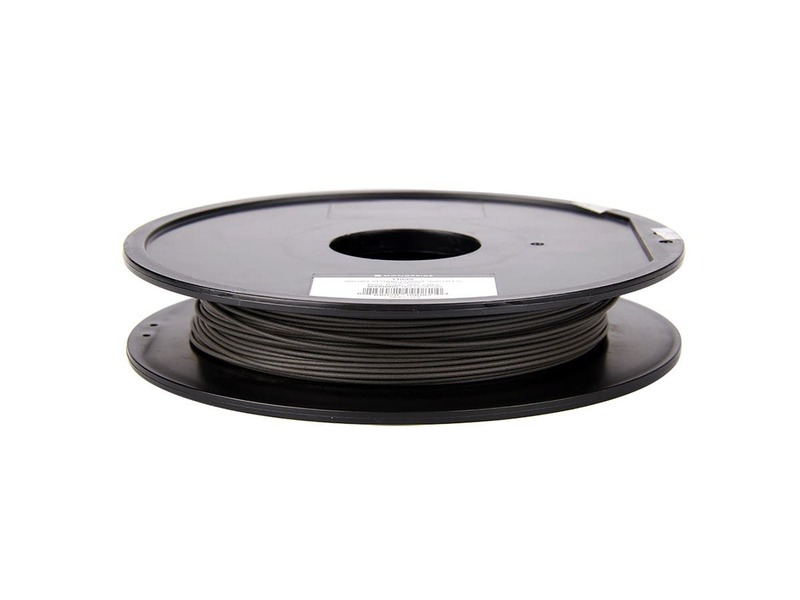 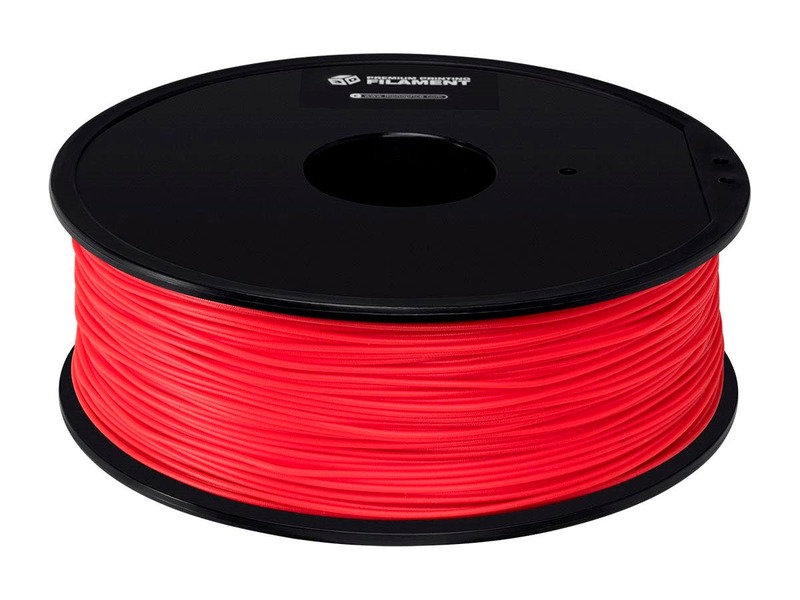 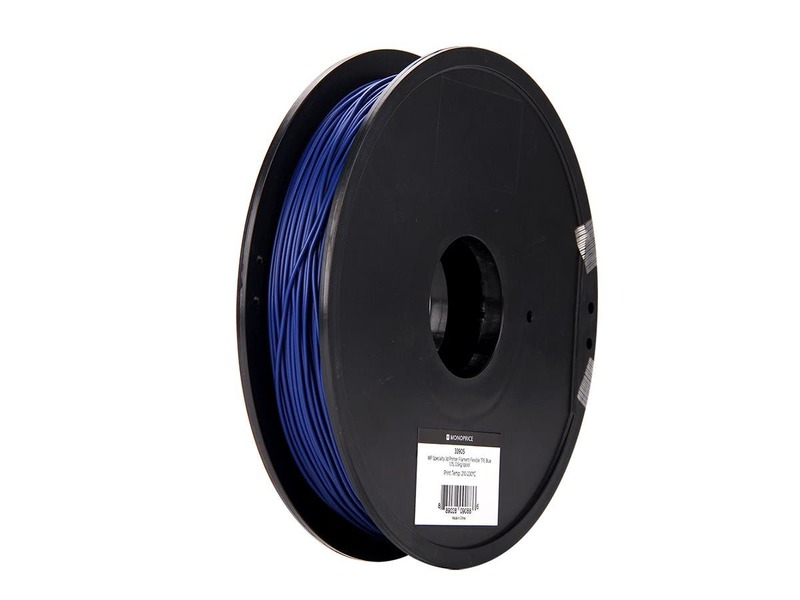 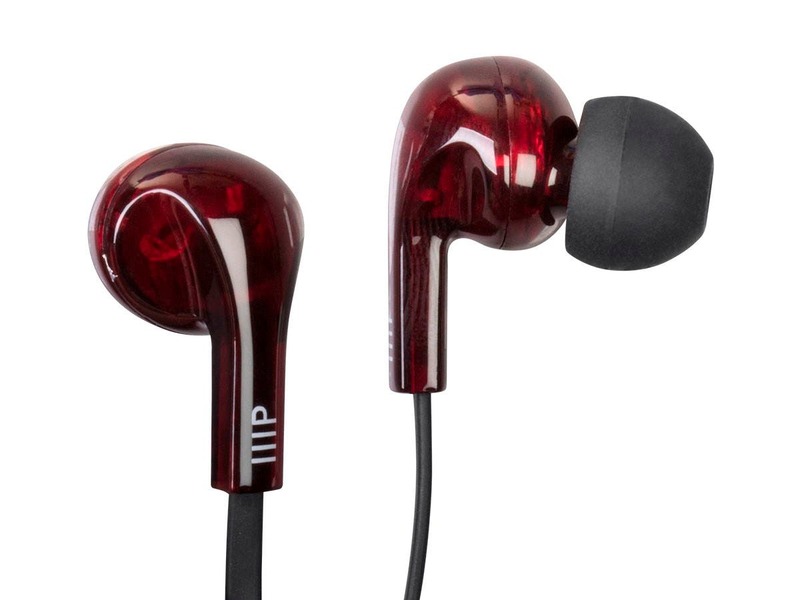 Monoprice MP Select PLA Plus+ Premium 3D Filament 1.75.